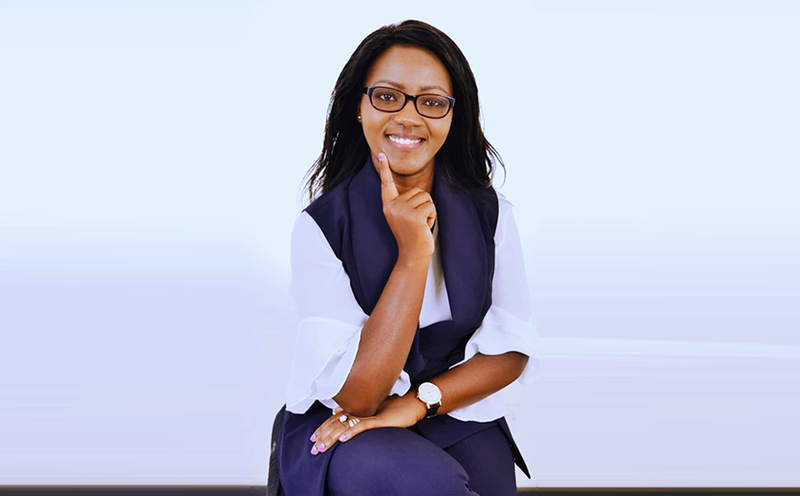 JACKLINE CHEROP’S JOURNEY TO MAKING YOUR DREAM DESTINATION A REALITY. Sharing is caring, click on one of the following buttons to share this article with your friends. 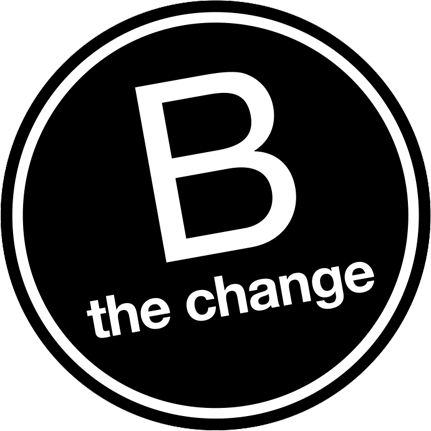 We’re proud to be a Certified B Corporation. Certified B Corporations are leaders of a global movement of people using business as a force for good. Starting a business is a leap of faith even in the best of circumstances. We at Kuza Biashara are focussed to encourage these daring small business owners who have the potential to innovate and change the world by contributing to the nation’s economy and livelihood. Francis Ochieng The young Entrepreneur Using what he has to get where he wants to be. Grab a Pillow and Snuggle! © Copyright 2018 - Kuza Biashara. All Rights Reserved.